Description: First hog taken. 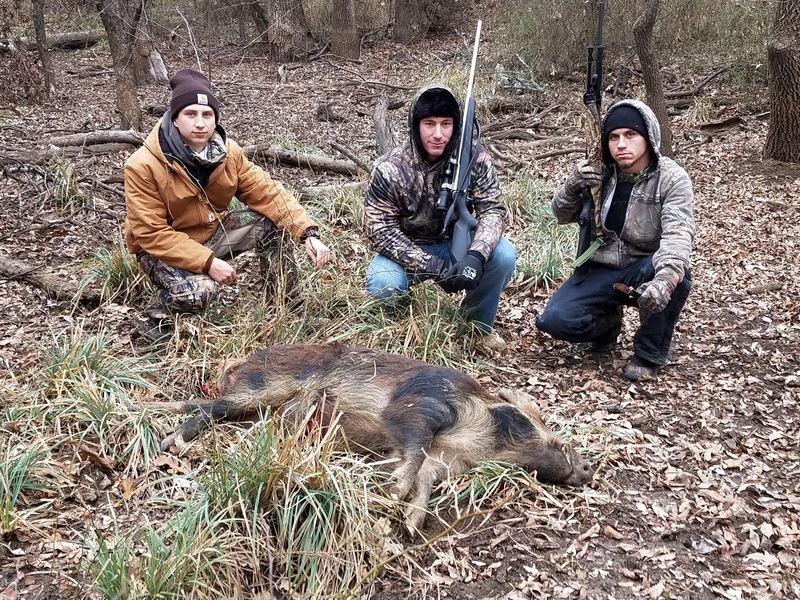 We are from KY and traveled to North Texas to hunt Feral Pigs. We are now planning again for next year. It is hopefully going to be an annual trip for us. Great times!